Raleigh, NC. 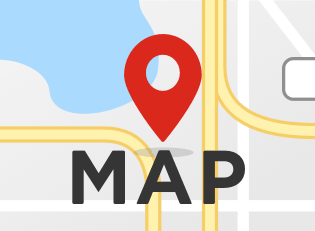 is a place to enjoy the walking trail systems and parks. The city has something to offer locals and visitors, including the ability to repair electronic devices and use those devices to find the best services and activities in the local area. 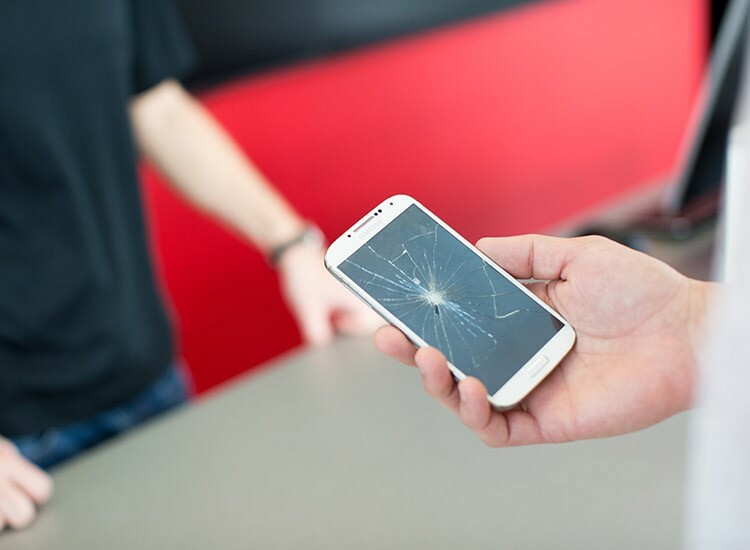 The services that are available for visitors and residents in the area include, iPod repair, iPhone repairs, smartphone repair, computer repair, tablet repair, iPod repair, and game console repair. uBreakiFix Raleigh's services handle the most complicated repair projects so that you can move forward and enjoy your activities with your whole family. 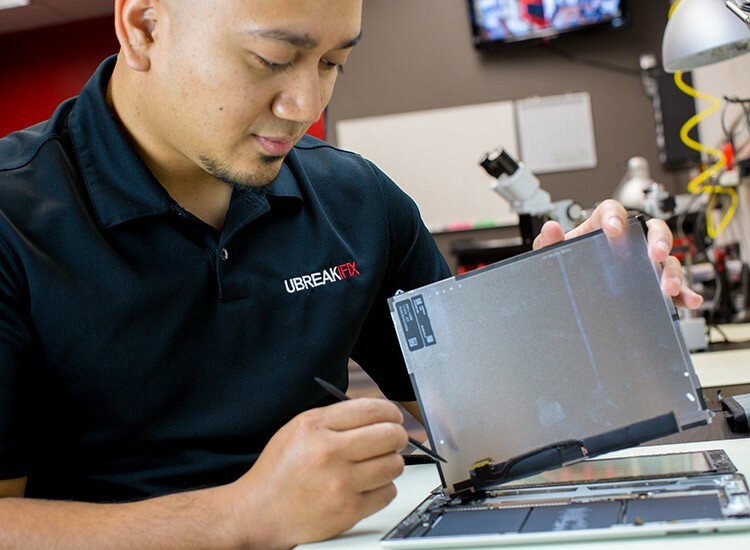 From free diagnostics on all devices, to a 90 day warranty policy, uBreakiFix Raleigh offers the most established and trusted electronics repair service in the industry!